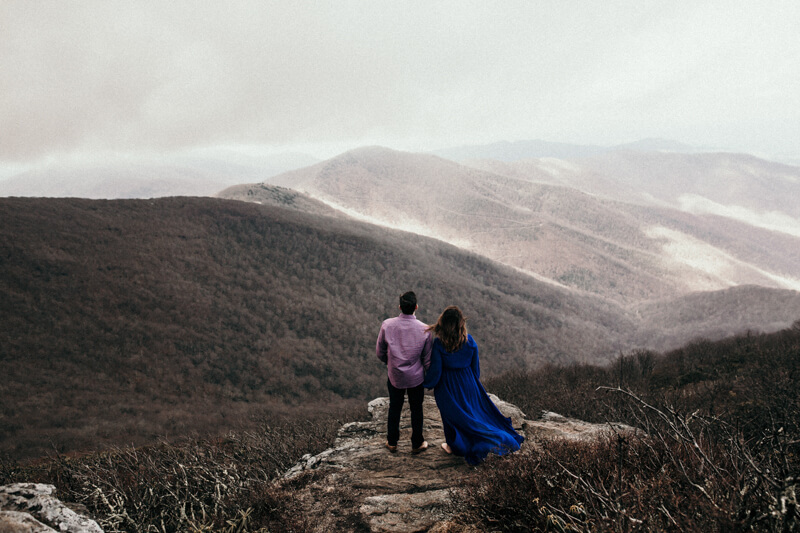 From the photographer: Nikki and Brandon are the most beautiful couple ever! These two were the two best looking people on the mountain. 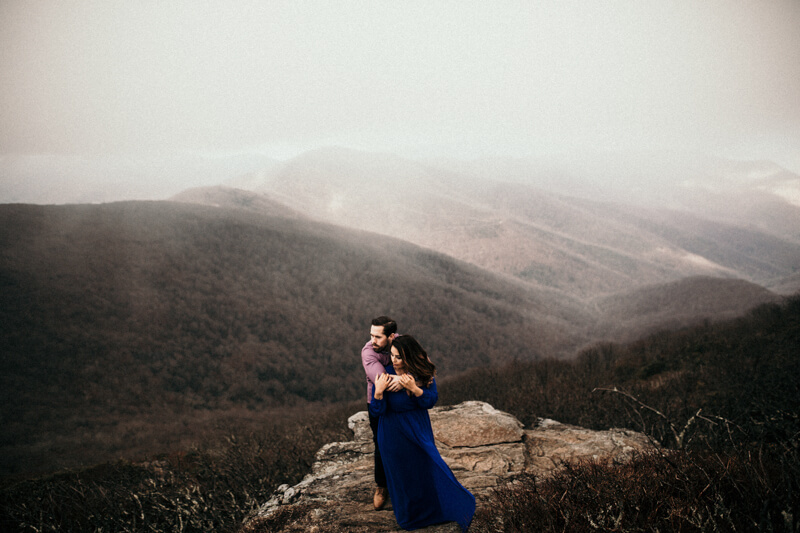 We hiked up the beautiful blue ridge parkway in the sluggish weather to capture their love and we all had a blast.